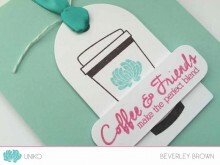 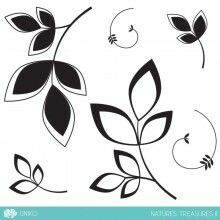 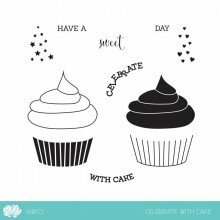 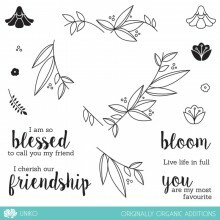 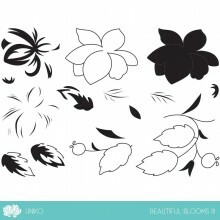 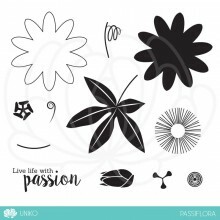 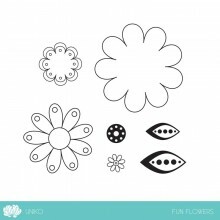 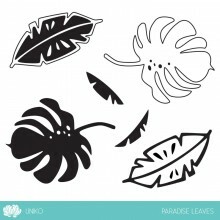 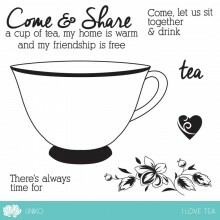 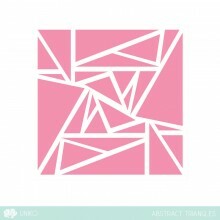 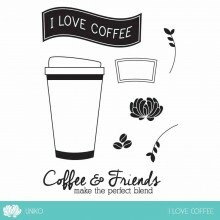 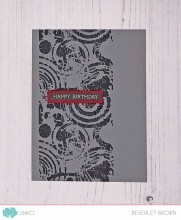 Categories: Backgrounds, Clear Stamps, Masculine. 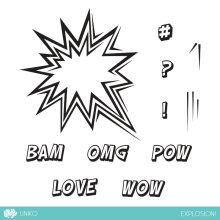 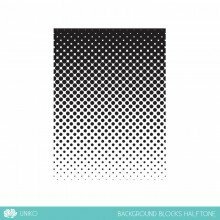 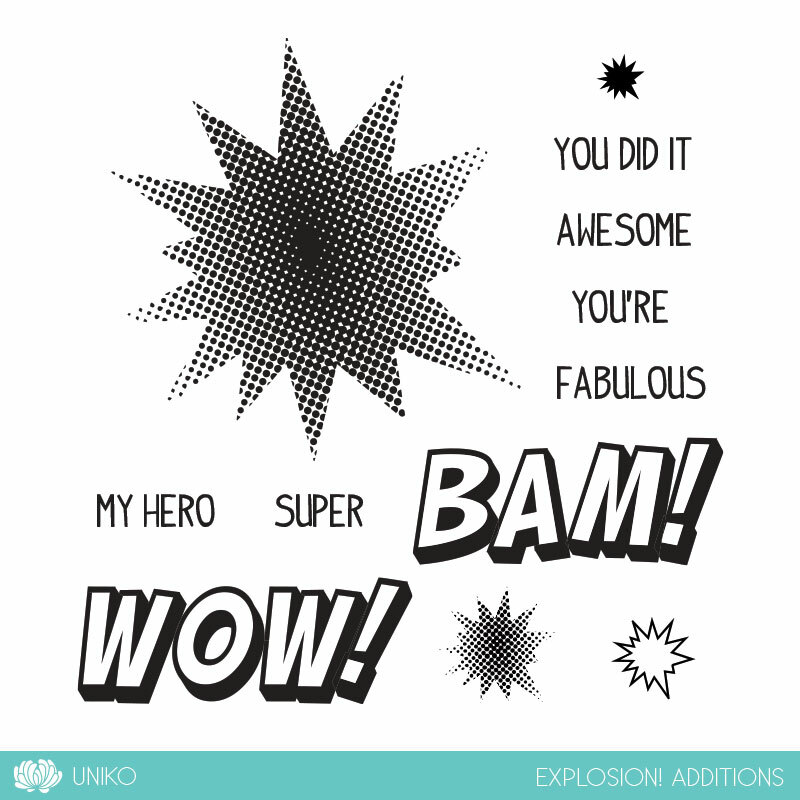 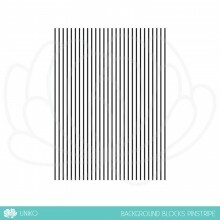 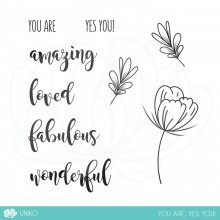 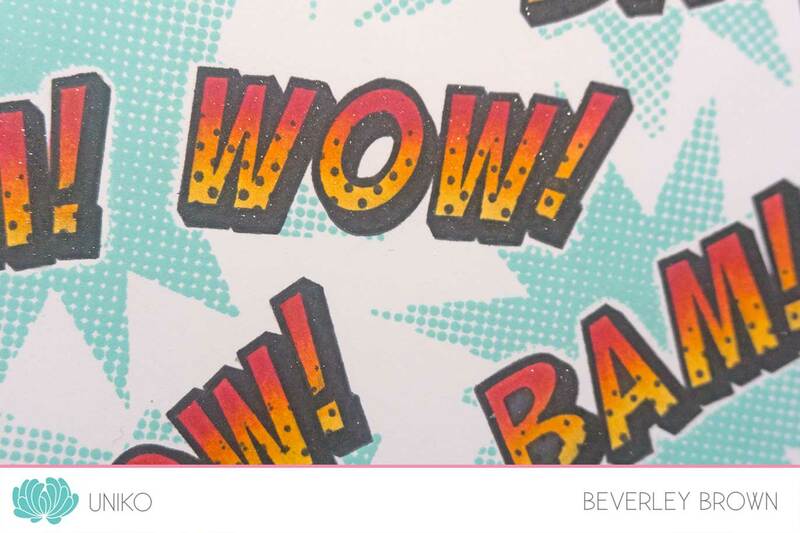 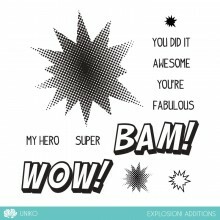 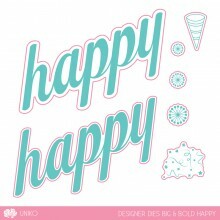 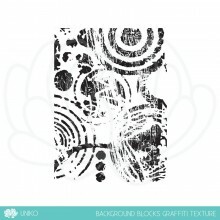 Tags: Background, Bam, Builder, Clear Stamps, Explosion, Explosion Additions, Halftone, Masculine, Pop Art, Sentiments, Uniko, Wow. 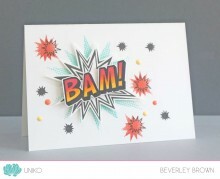 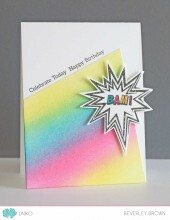 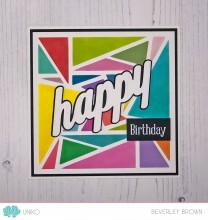 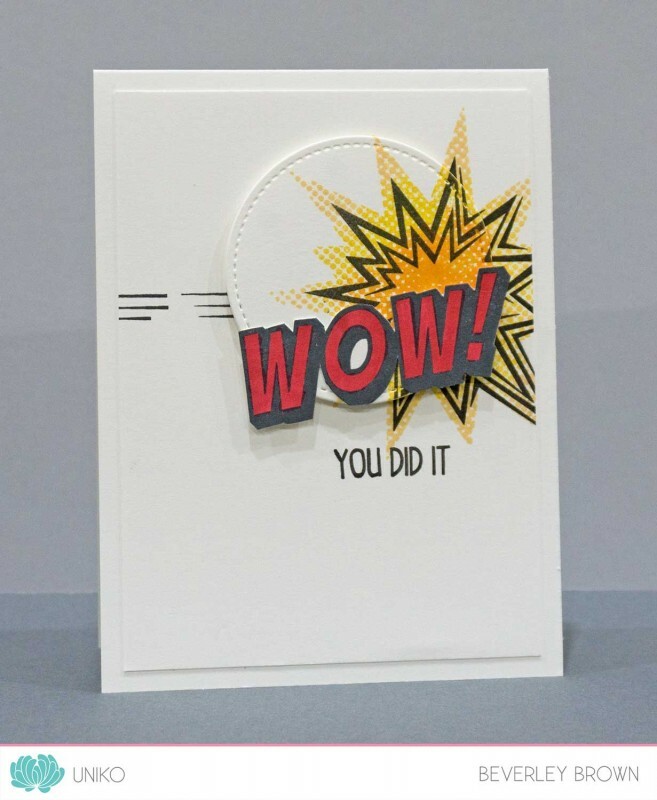 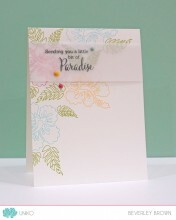 The modern Pop Art trend set is still going strong and this set will see your cards and projects trendy and modern. 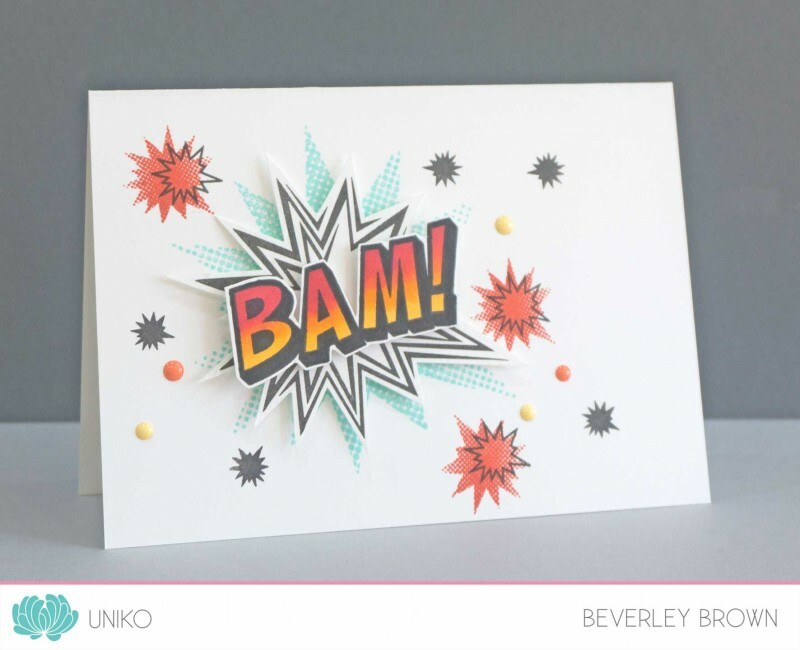 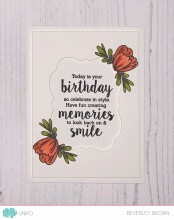 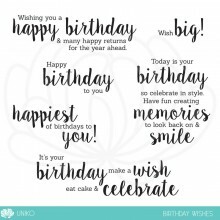 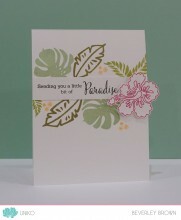 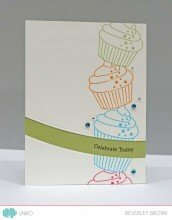 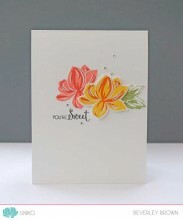 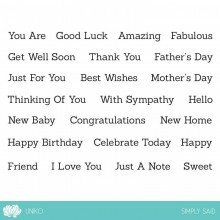 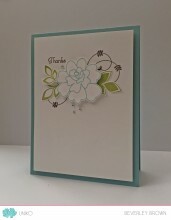 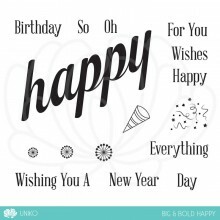 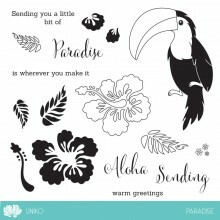 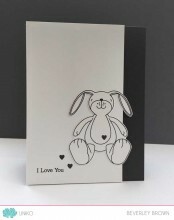 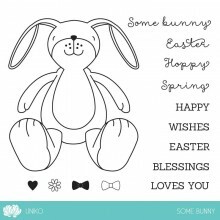 Suitable for all those hard to make masculine and teenage cards too, making them a breeze to create!